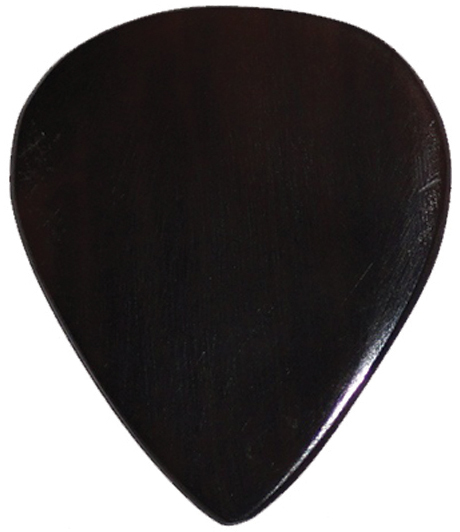 * These ultra-sleek horn guitar picks make for a bright and durable guitar pick. * We have specially selected a very hard horn so that it can be made into a thinner gauge for more universal play. * The tips are also sharpened for lead guitar playing, and it's natural lubricant has a fast response off of your strings.